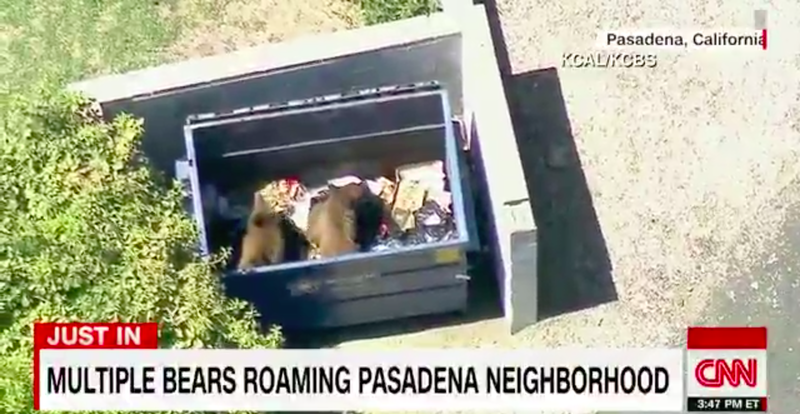 The bears were having a good time today. I’m very happy for the bears because they are cute. Check out the bears. This story is developing and we will update it as we receive more information.